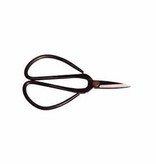 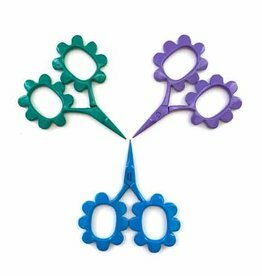 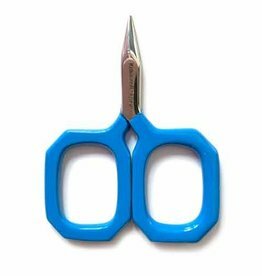 Bryson Knife Edge Scissor 4"
Home / Bryson Knife Edge Scissor 4"
The Bryson Knife Edge Scissors are fashioned after traditional Chinese cutting tools. 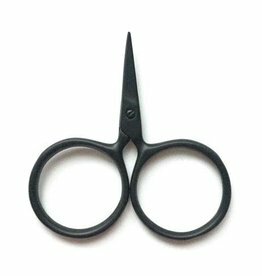 These primitive matte black, scissors offer extremely sharp knife edges on both blades to assist with accurate yarn, paper, and cloth cutting. 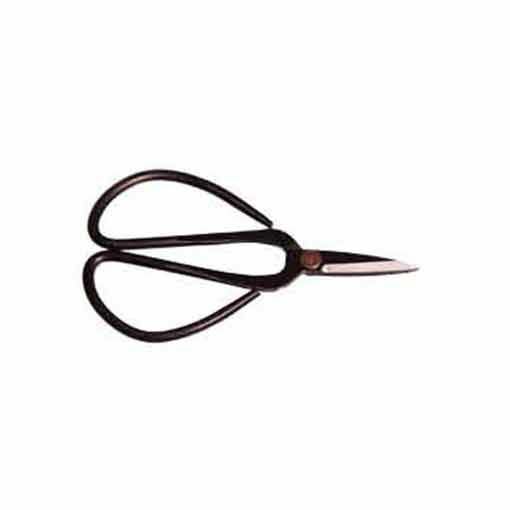 Scissors measure 4 inches in length.